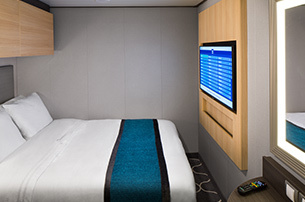 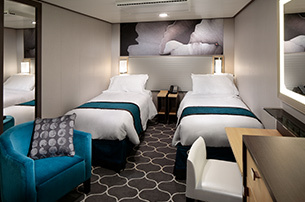 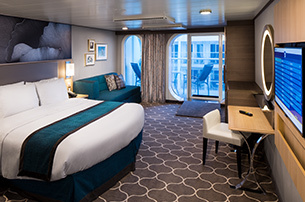 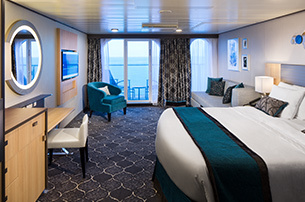 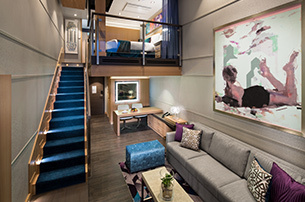 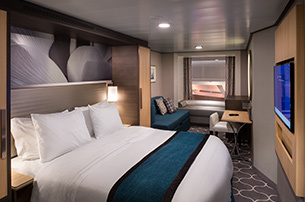 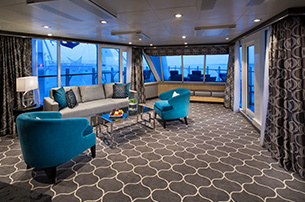 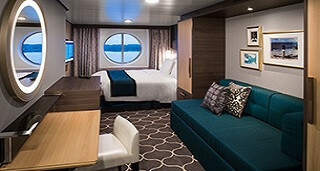 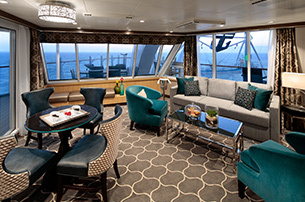 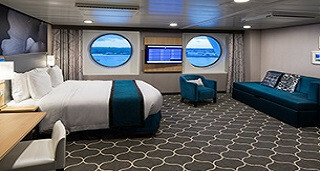 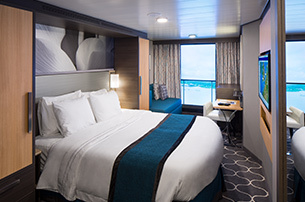 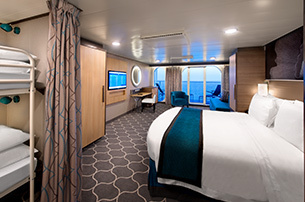 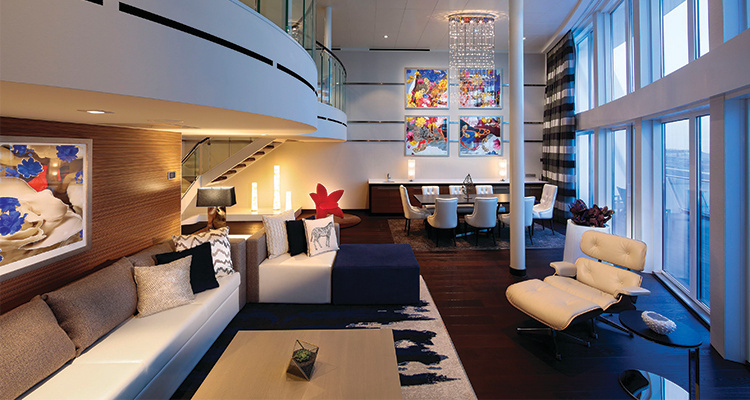 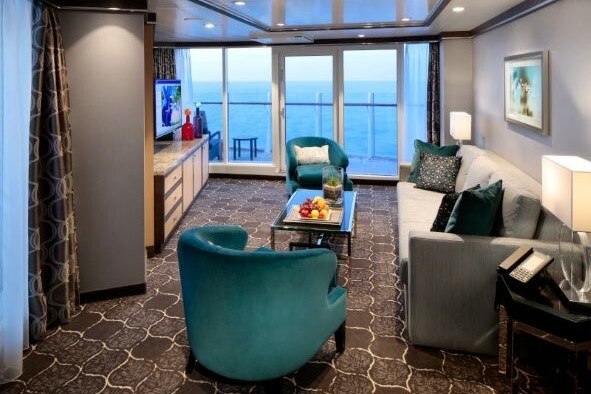 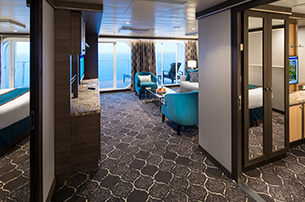 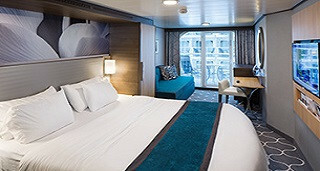 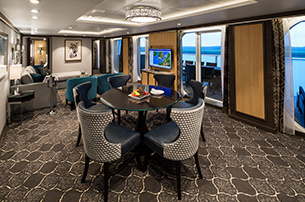 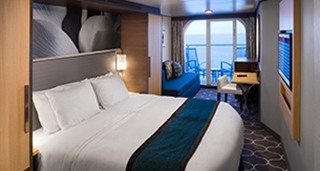 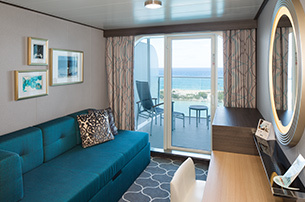 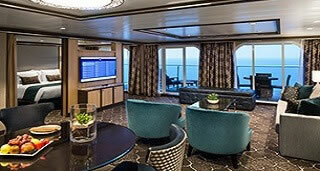 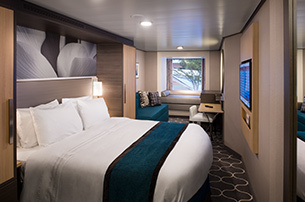 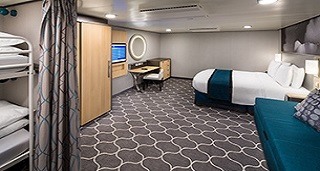 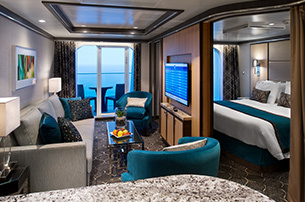 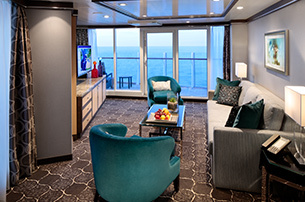 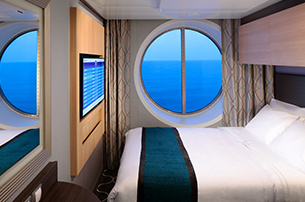 This stateroom offers two twin beds that convert to Royal King, private bathroom and sitting area with sofa bed. 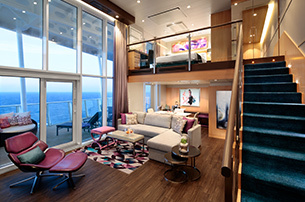 Up to 4 guests. 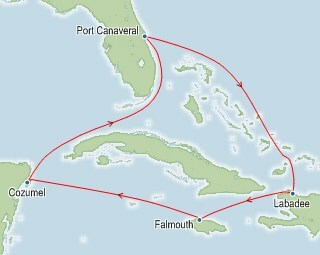 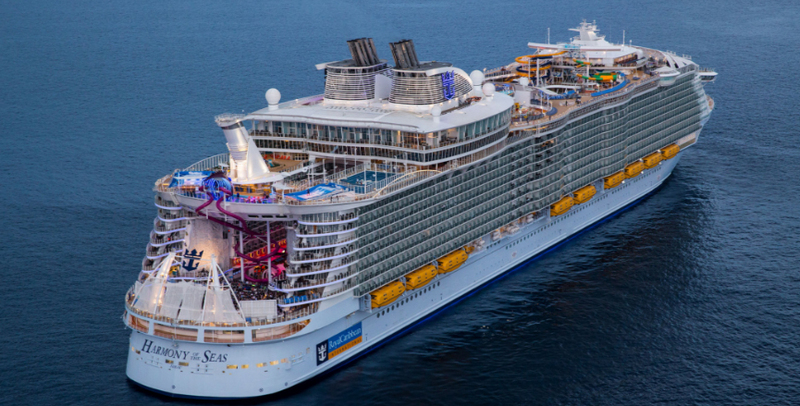 Port Charges, Taxes & Fees $335.79 per person.